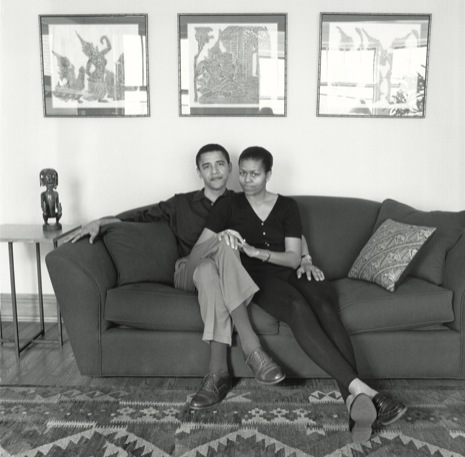 theHotness | Behind EVERY Great Man, Is a Great Woman! 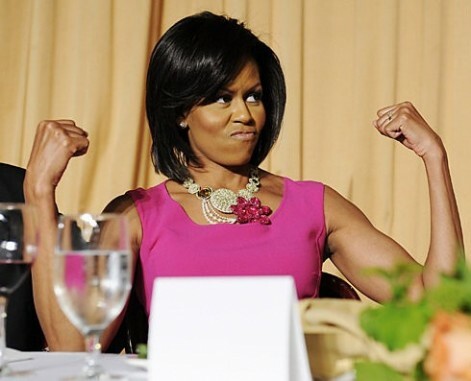 HAPPY 48TH BIRTHDAY TO FIRST LADY MICHELLE OBAMA!!!! That’s a great anecdote, Nicole.